Skip hire Bolton is all well and good if you’re a homeowner who’s looking to downsize your property or a builder who’s renovating a property until your skip becomes too full for our fleet drivers to transport to be recycled! If you have too much waste to throw in a wheelie bin and too much to take to the tip, why not consider our skip hire Wigan services? Here at Bolton Skip Hire, we are more than willing to supply you with any support and advice that you may require broadening your knowledge and understanding of how skip hire Wigan works! Bolton Skip Hire is more than happy to arrange delivery and collection of your skip at a time that suits you best, saving you time and money. Our delivery and collection service is included in the cost of your skip hire Bolton, meaning you don’t have to pay a penny more, however, if you choose to overload your skip, you can expect for us to refuse to take your skip and the contents inside to be recycled. It’s our responsibility to dispose of your waste in the safest way possible and an overloaded skip will prevent us from doing so. Throwing out old broken equipment is made easy using one of our domestic skips, however, we suggest you don’t have any sharp objects sticking out of your skip as these could cause injury to anyone who, so much as walks past your skip that’s kept on the roadside. With skip hire Wigan or skip hire Bolton, you need to make sure that you remove any excess materials that could have potentially dangerous consequences. 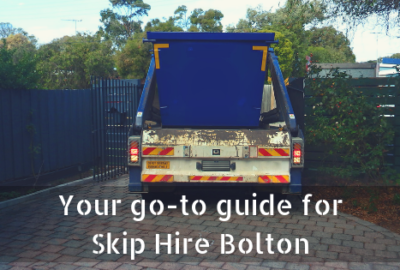 Regardless of where you’re looking for skip hire, here at Bolton Skip Hire, we can provide you with any extra information that you need with regards to safe skip hire, so feel free to get in touch with us. You may be aware of the stringent laws and legislations associated with both domestic and commercial skip hire, but here at Bolton Skip Hire, we can help you to grasp a greater understanding. 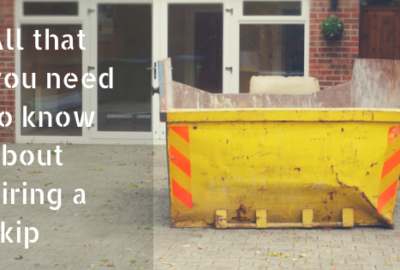 Did you know that overloading a skip is, in fact, against the law? If you choose not to adhere to regulations, you will be handed a nasty fine for not abiding by the law when it comes to filling a skip. To avoid this, you should speak to our team of experts who will point you in the right direction and help you to dispose of your waste legally. 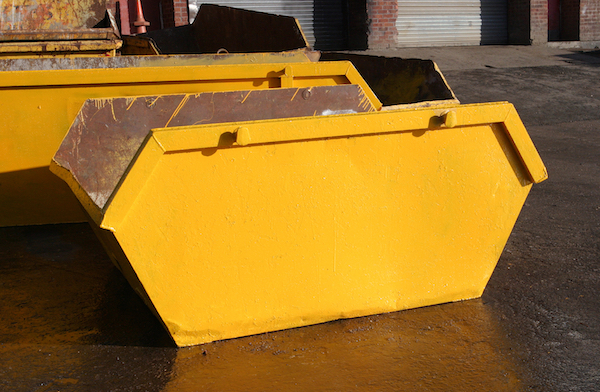 Rather than paying for the surplus waste you generate, we recommend that you don’t underestimate the amount of waste your project will produce, we have a wide range of skips available for you to choose from, ranging from 2-cubic yards to 40-cubic yards, so you’re bound to find something suitable. If you need skip hire Wigan, we can help! Before you hire the skip, we recommend you inform your neighbours, prior warning them that you’ll be undergoing some work on your property. It’ll also be your responsibility to make sure that they have easy access to their property and that you’re not restricting their view. 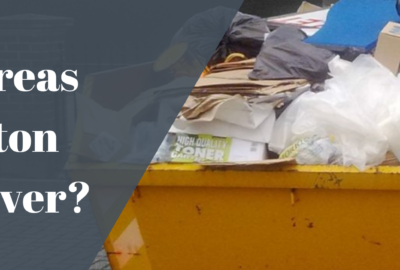 At the best of times, skips aren’t the most attractive addition to have on your driveway or on the side of the road, needless to say, that a skip that’s overloaded will be even more unsightly. Feel free to seek advice from us at Bolton Skip Hire, we are always on hand to help! 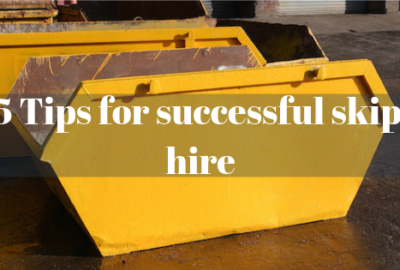 What Are The Benefits Of Skip Hire Services?